Growing up, I was never a big fan of kidney beans and their mushy texture so I have avoided this dish for a long time. As I’ve started to use other beans in my cooking, I thought I’d give chilli another go. 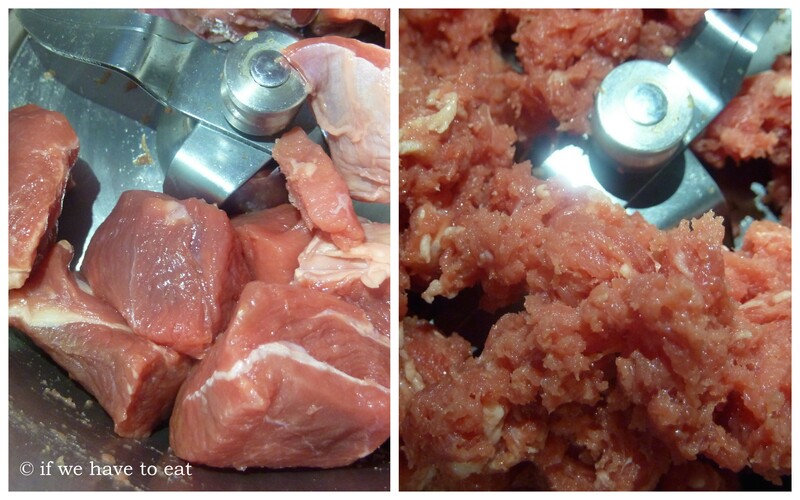 The result was pretty awesome if I do say so myself – the key was mincing the beef in the Thermomix which gives the chilli a more meaty texture over store bought mince. 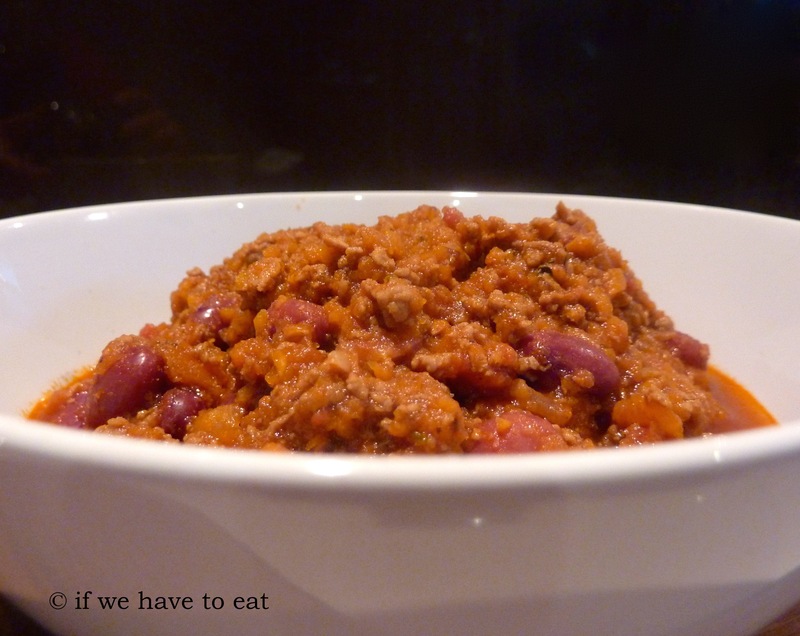 This entry was posted on June 9, 2014 by ifwehavetoeat in Mains and tagged Easy, Mains, Make Ahead, Meat, Recipe, Stews, Thermomix.